…until someone gets hurt. Then safety is serious and it’s product recall time. 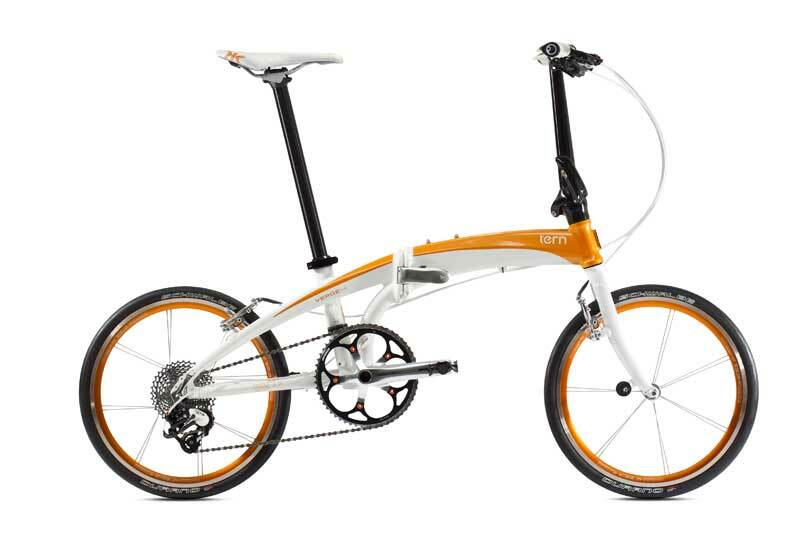 The Tern folding bicycle (below) has a smooth, curvy feel, better than average gearing for a folding bike, and retailed until recently for $1,800 to $3,000. But without the time-tested diamond frame of a standard bike, all of the stresses of riding get channeled through a single point of failure in the bike’s central hinge. And it cracks. 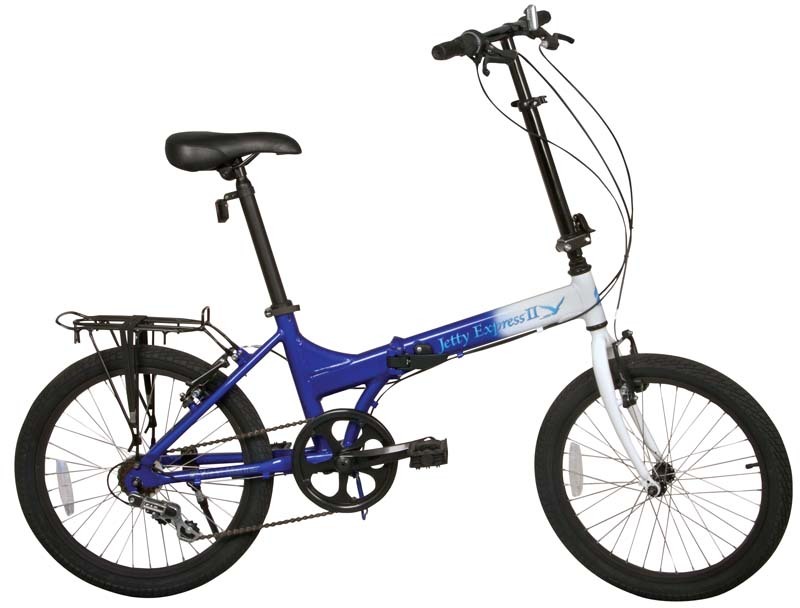 In April 2016, the Tern Ellipse and Verge models of Tern folding bikes were recalled due to cracking at the central hinge. (This was on top other Tern recalls in 2013 and 2014). The Origin8 folding bicycle (below) is pretty much the same design, with a bit less curve, a rack, and higher handlebars. And it also cracks. 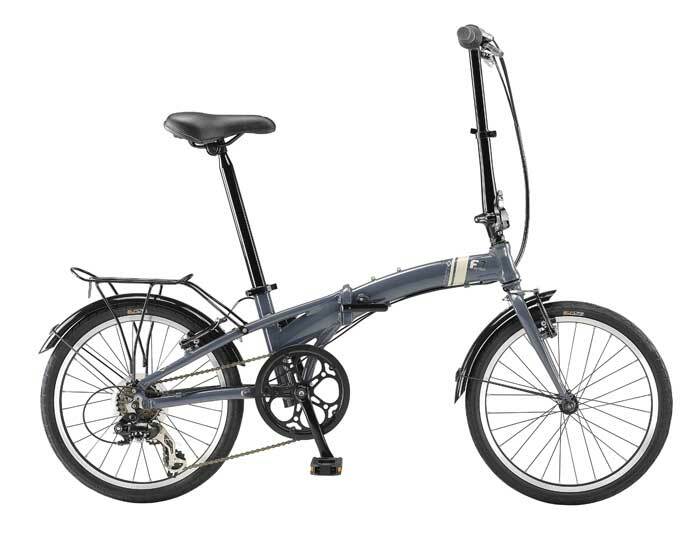 In December 2015, Origin8 folding bikes were recalled due to cracks at the hinge and elsewhere. This may be a combination of high-stress design and low-end manufacturing in China instead of Taiwan. And West Marine’s folding Jetty Express and Port Runner… well, you get the picture. These bikes were recalled in 2014 due to frame cracks: http://www.cpsc.gov/en/Recalls/2014/West-Marine-Recalls-Folding-Bicycles/. Even Bike Friday, one of the biggest names in folding bikes, has had its products recalled, but for a different reason. The handlebars fell off. The Bike Friday Titkit has a hinge at the base of the handlebars that channels significant stress. It cracks. 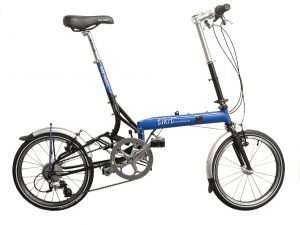 So what’s different about a CHANGE folding bike? It looks like a “regular” bike because it is one. And yet it also folds in half, without any of the usual folding bike stress. It’s DESIGNED for rugged use, including off-road and trail use. It’s certified to the EN 14766 standard, which no other folding bike worldwide has achieved. 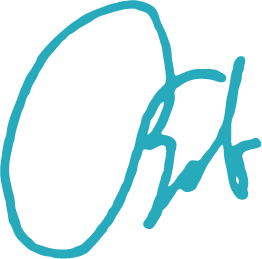 The frame comes with a three-year manufacturer’s warranty, extended to a lifetime warranty through Flatbike. All of this means that, when you’re out riding on a CHANGE bike, you’re discovering its enjoyment, not its limits. 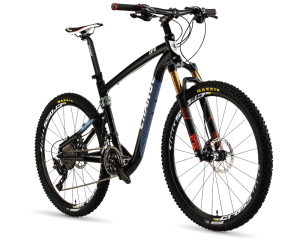 Where can I test-ride a CHANGE Bike? Im looking for a folding bike. I wonder how the hybrihd will feel without shochs or is that just hype. I had a canindale but i am attracted to the lighter weight of your hybrid. Are you in england? Interestingly, that’s the folding full-size bike I ride: the CHANGE DL 611. No need for shocks for speed bumps, curbs, potholes, gravel roads, etc, but if you are on anything with 10 CM rocks or bigger, you’ll wish you had shocks. 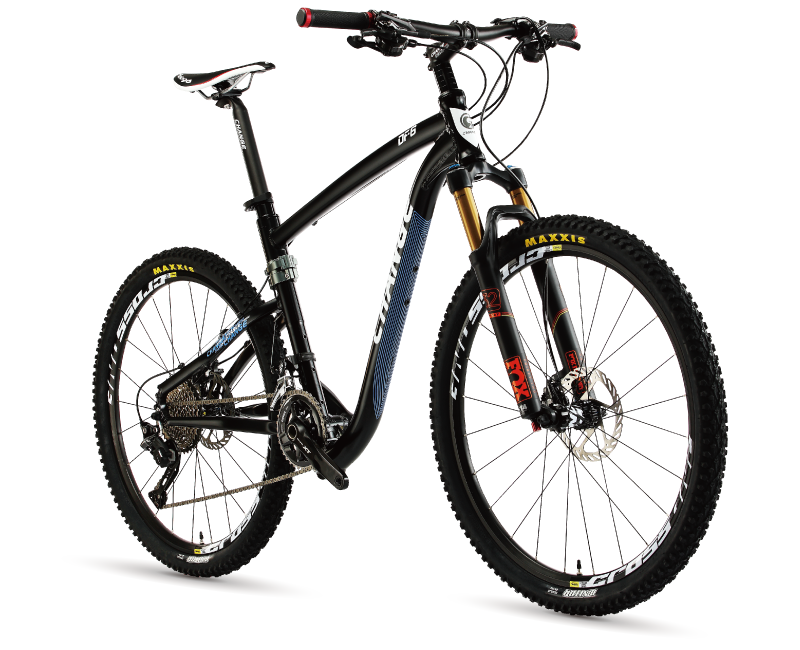 The only two times I wished I had shocks: (1) riding over the ballast (large rocks) between railroad tracks, and (2) riding a whole mountain bike trail of that stuff. So…shocks are not all hype, but are not needed as often as people think. You definitely want wider tires, though, if you’re not enjoying a pure paved-road experience. Are we in England? No, we ship from the Seattle area anywhere in the US for free. UK distribution is out of Southampton, I think (http://www.changebike.co.uk/).